The big hope for most people was that electronic cigarettes would help smokers to quit. 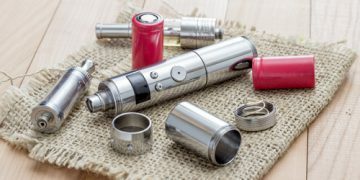 However, there are many who vape temporarily, without any intention of quitting smoking, and others who decided to quit smoking and start vaping, but they could not and returned back to smoking! 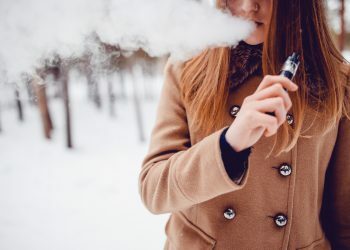 A survey was conducted to discover the reason why some people vape and are still smoking and found out that quite a few “vapers” are using them just to afford conventional cigarettes. This was one of the revelations by the Otago University’s research into those who dual use. One of the leading authors, Dr Lindsay Robertson, had stated that the main reason this group of vapers did not quit smoking entirely was because they had a strong attachment and nostalgia feeling for the “real” thing. There were also those who vape without any intention of quitting tobacco. One of the participants in the survey had started using vaporizing devices to help her cut the cost of smoking. By dual using, the lady was able to cut the costs of purely smoking and continue her habits. 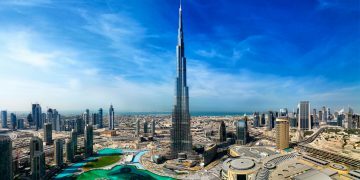 Others stated that they like how vaping meant they could get around the restrictions for smoking, as vaping was not banned indoors or other restricted areas. 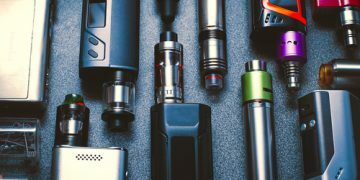 Daily tobacco smokers had reported that they frequently switch between cigarettes and vaping devices throughout the day as they ration their cigarettes and manage between the smoke-free areas. However, another big reason for continuing to smoke was because vaping did not give the same feeling as the “real” thing. What the “real deal” was varies between person to person, but it is mainly the nicotine kick, the feeling of a cigarette stick in the hand, the taste, or such. Many smokers had described cigarettes as their “best friend”, and it had a feeling of charm to it. Others use it as an important excuse to take a break from social or work situations. A smoker could go out any time to have a smoke break, which differs from vaping. Vaping also did not have the same satisfactory feeling with rituals such as smoking while drinking coffee or alcohol. But why those who were serious about quitting smoking through vaping fail to do it? 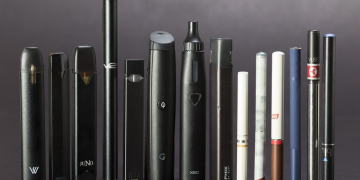 One of the main reasons why people quit vaping and go back to smoking is because they started vaping with the wrong products. 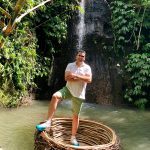 If you are a vapor who successfully quit heavy smoking, you will definitely know what I am talking about. For example, heavy smokers who start vaping with low levels of nicotine will feel that it is a cheap and bad imitation of a real cigarette, and will never satisfy them. 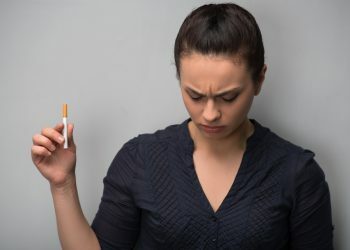 Lighter smokers who start with pods and high levels of nicotine salts will feel as if they have been punched in the throat and will quit almost immediately before even starting. Many of these smokers are not exposed to the vaping world, and have no idea how to start. Which is why specialist knowledge is required, and it is recommended that vaping retailers always train their staff well, and ensure that they are able to properly introduce smokers into the vaping world. 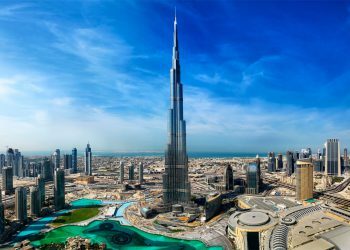 We have created an article to help beginners decide the best vape solutions to satisfy their needs: Are You Lost and Don’t Know From Where To Start Vaping? 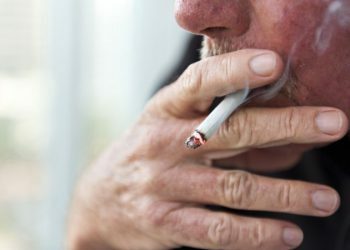 Heavy smokers should be introduced to cig-a-likes or pod systems which deliver a high level of nicotine, as these are the closest thing to a conventional cigarette. Light smokers should not be pushed to go for cloud chasing mods or pod systems, as they will want something small and light to start with, such as an MTL starter kits from Aspire or SMOK. 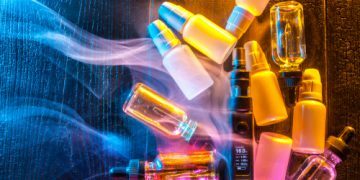 There are free-base nicotine and nicotine salts, and nicotine level varies between smokers, and it is very important for sellers and retailers to properly provide the right nicotine level for smokers transitioning to vaping. First impression matters, and the wrong level or kind of nicotine can make someone quit before they even try. Ever let your smoker friends try out your vape mod? You will probably get one of two reactions, either they end up in a coughing bout, or they will say it’s too soft or light and feel nothing. Here is another useful article: Finding The Best E-Liquid For You. 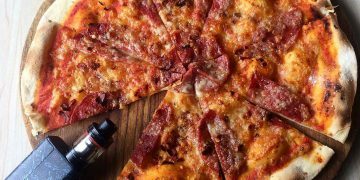 Another major reason which put smokers off vaping is the choice of flavors. 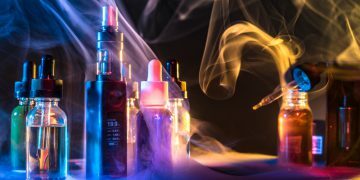 Having no knowledge about vaping, most smokers tend to start vaping with a tobacco flavored liquid, which is about the worst choice you can pick for vaping. 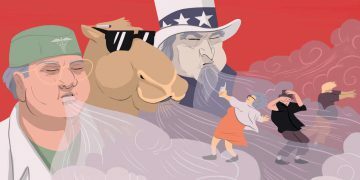 Most vapers can agree that tobacco flavors are the worst to vape with, and smokers usually think they should use it in order to imitate the feeling of a cigarette. 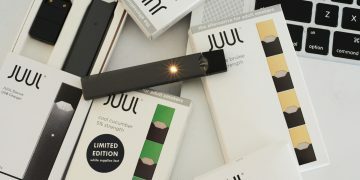 In fact, tobacco flavored liquids taste nothing like cigarettes, as cigarettes are essentially tasteless, other than the taste of burning tar and leaves. 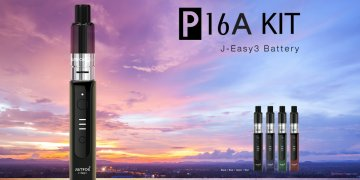 It’s better for them to start with something fruity or creamy, as these flavors are very pleasant to vape on and will be a good start for their vaping journey. Read this article for more info: E-Juice Guide for Starters. 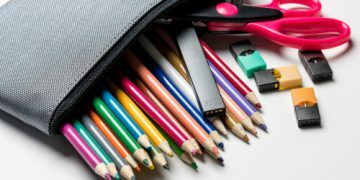 Devices matter as well, because smokers usually consider it an “investment” when they try vaping, and getting the first device wrong is a big put off. Beginners should always look for reviews and try it before buying, because the first bad choice might also be the last. 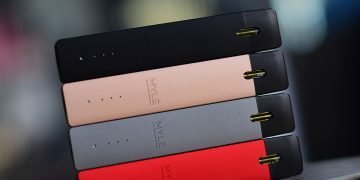 For example, heavy smokers starting with a cig-a-like or starter kits might find themselves out-using its capacity very quickly, and requiring them to change MTL mods or having the starter kit as a secondary device. Complicated mods or mechanical mods should also never be introduced to beginners, as this will be a turn off. Not everyone is interested in weird Bluetooth functions or flashing lights and screens, they just want the simple nicotine rush. Taking it step by step is another important process to ensure that vapers do not go back to smoking. 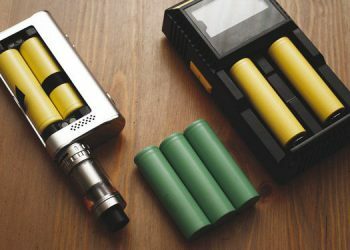 I am sure as many vapers have seen retailers pushing newbies and beginners to go for the latest mods, atomizers, and making bad recommendations overall. Many smokers are not interested in learning how to build coils and wick it, or that sort of stuff. 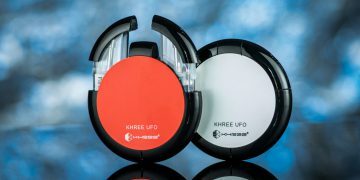 They mostly want to get something which is easy and convenient to use, whereby starter kits or easy to use pod systems are the best for those starting. These are some of the main reasons vapers go back to smoking, as they might find it troublesome or they started off wrongly. Always make sure that you research before buying and trying! Google is your best friend, and you do not want to blow a hundred bucks on a mod which is not suitable for you. Also we at QSSV are here to help you. Share with us your experience with vaping or any questions on the comments below.